Hello there! I am a singer/songwriter hailing from San Francisco by way of Chicago and New York. I particularly enjoy writing and recording songs about questions that are too big to answer, which I feel are important to ask anyway. But I'm not all gloom and doom, either. Sometimes I just want to have fun, and a turn of phrase or twist of melody can be just the ticket to that sort of journey. It all depends. These days, I'm focused on acoustic sounds, trying to capture the basic musicality of a song through the interplay of guitar, bass, mandolin, and ukulele. I find that limitations can be very inspiring creatively, but if a song really cries out for an electric guitar, I'll put it in. I'm not a purist in that regard. The most important thing is what feels right for the song. Thanks for listening! 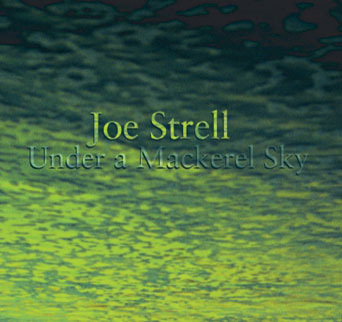 For comprehensive discographical information, see the discography of Joe Strell. 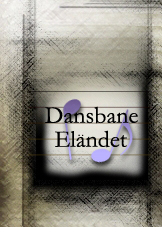 Also, for other Dansbane Elandet releases featuring Joe Strell, see Split Heavens and Jake. 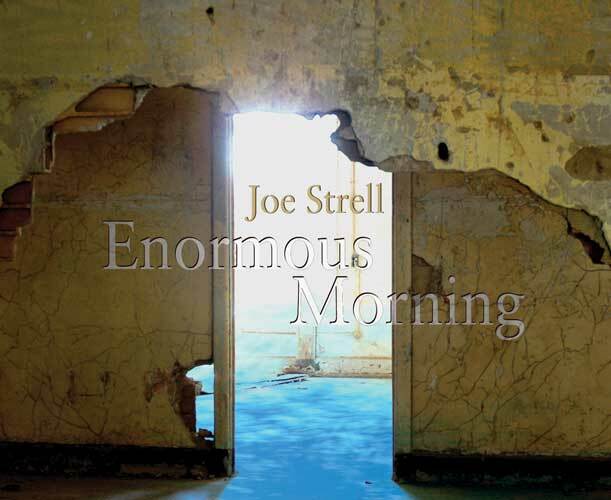 In his solo work, Joe Strell wields melody and metaphor to unveil the turbulent realms of human emotion, relationships, and existence. Composed with acoustic instruments including guitar, mandolin, and ukulele, his songs combine traditional technique with an alternative sensibility to deliver a message with wit and sensitivity. The imagery of his lyrics strikes deep, complementing the cool depths of his musical seascape with personal revelation that evokes the universal. 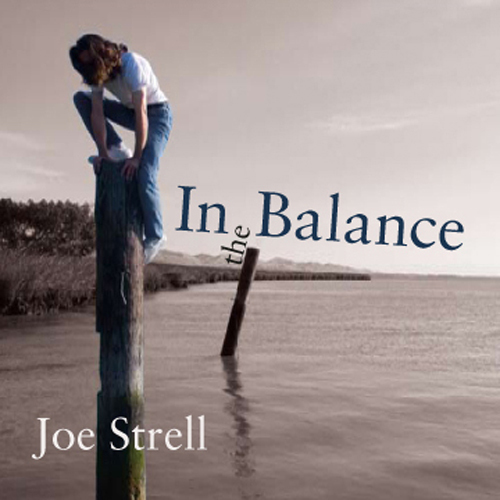 For more information, see Joe Strell's biography page. Buy exciting official merchandise from Joe at www.zazzle.com/joestrell Choose these items or customize your own t-shirts, mugs, badges and more! Buy CDs or download the entire digital album from CD Baby at http://cdbaby.com/all/strellj. Orders sent by CD Baby. You can also order by phone by calling the following number: 1-800-BUY-MY-CD.